This cartridge certainly won’t fit into a Game Boy. But it looks really awesome! It’s a unique Resident Evil-inspired piece made by Belgian modder Vadu Amka. 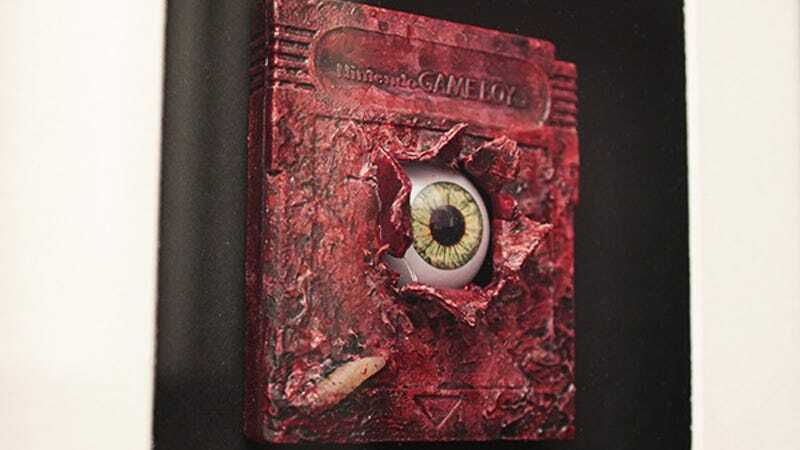 It totally would have been a cool design for an imaginary Resident Evil game or something similar for the Game Boy. But those were simpler times. The only special cartridges we had were the colored Pokémon ones.